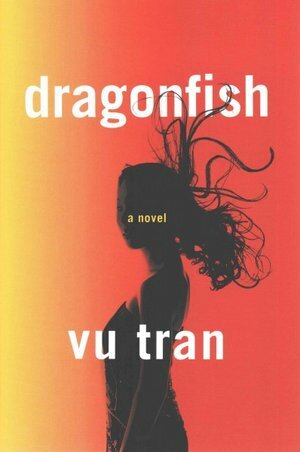 In an interview with NPR’s Scott Simon, Vu Tran discusses his first novel, Dragonfish, and noir fiction. This interview was originally published on NPR. Oakland cop Robert can’t seem to forget Suzy: She left him two years ago and ended up marrying a man named Sonny, a gambler and a smuggler; a man who escaped from Vietnam, like Suzy. Robert’s always wondered what happened to his ex-wife — and now she’s disappeared, and Sonny’s forcing him to look for her. Sonny shadows Robert on a journey that takes them through the gambling underworld of Las Vegas, and through the haunted enclaves of Suzy’s past. There’s always that interplay between what’s knowable and unknowable, and there’s always that aspect of stories that are hidden from people. And I think the story of the immigrant is similar. I think all immigrants have stories that they’re either willing to tell, or unwilling to tell. And I think the reasons for them not wanting to tell those stories have always been interesting to me. I was born outside of Saigon, and I was born in 1975, in September. Which was actually four months after the fall of Saigon. My father left Vietnam before I was born; he was a captain in the South Vietnamese air force. In 1980, my mother took my sister and I, and we escaped Vietnam by boat. We managed to safely make it to Malaysia, where we were in a refugee camp. That was where I was for about four months until my father, who settled in Oklahoma, he sponsored us, and we finally made it to Tulsa, Okla., where I grew up. He plays the role of the villain in the novel. But I think his actions, his behavior come from a very real place. I think there is that impulse in him to defend who he thinks he is, and he believes himself to be a real man. Whatever that would mean to readers, to him it means a very specific thing, and anyone who, or any world that tries to contradict that, or to belittle that idea of manhood to him, I think he reacts very violently. My hope was that gradually, as the story unfolded, that dramatic idea of him, that very negative and dark view of him would be complicated. Writing those letters, they came out of me the most smoothly. I didn’t have to fight to get that voice out. I think it gives the crime narrative an emotional foundation that connects all the main characters to each other, at least emotionally. Once I got those letters down, once I got that foundation, I think the crime narrative, more interesting complications arose out of that — it provided me with the rest of the novel, in many ways. 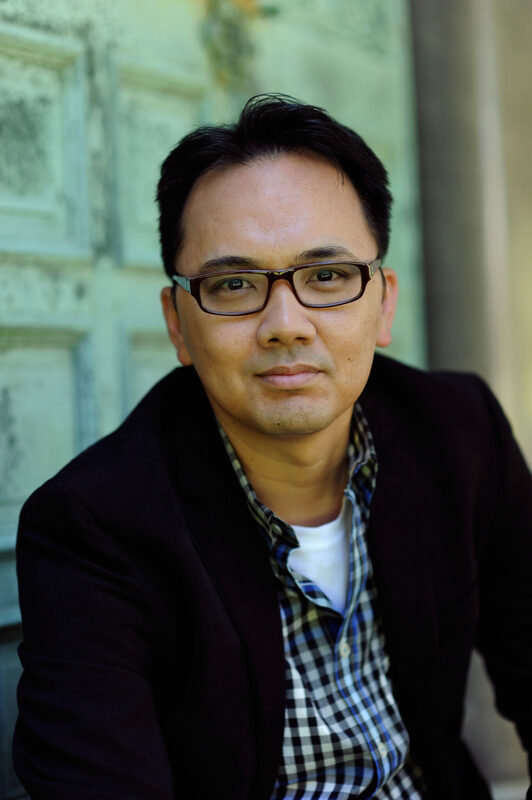 Vu Tran’s fiction has appeared in the O. Henry Prize Stories, the Best American Mystery Stories, A Best of Fence, The Southern Review, Harvard Review, and other publications. He has received honors from Glimmer Train Stories and the Michigan Quarterly Review, and is a recipient of a 2009 Whiting Writers’ Award and a 2011 Finalist Award for the Vilcek Prize for Creative Promise. His first novel, Dragonfish, will be published by WW Norton in August 2015. Born in Vietnam and raised in Oklahoma, Vu received his MFA from the Iowa Writers’ Workshop and his PhD from the University of Nevada, Las Vegas, where he was a Glenn Schaeffer Fellow in fiction at the Black Mountain Institute.